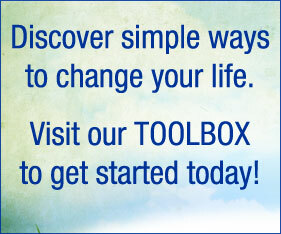 During times of transition, amid everyday stress, and even when we face seemingly insurmountable adversity, life offers us a choice: to turn away from change or to embrace it; to shut down or to be broken open and transformed. 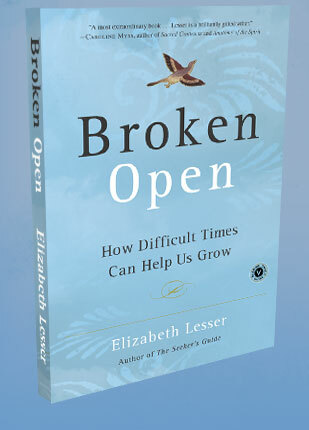 In the New York Times bestseller Broken Open, a beautifully crafted blend of moving stories, humorous insights, practical guidance, and personal memoir, Elizabeth Lesser offers tools to help us make the choice we all face in times of challenge: Will we be broken down and defeated, or broken open and transformed? 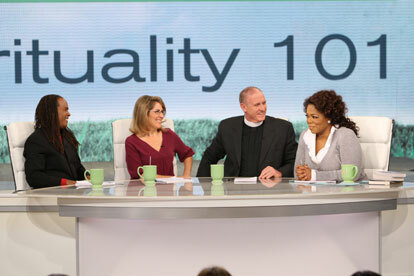 Elizabeth Lesser, one of Oprah’s Sprituality Experts from her Best Life Series, is the founder of the Omega Institute for Holistic Studies.